A few days back, I wrote first impressions of Infocus vision 3 pro. That was based on my few hours with the phone. In these days, I found several interesting things about the phone and I am ready to tell you my views about Infocus vision 3 Pro. 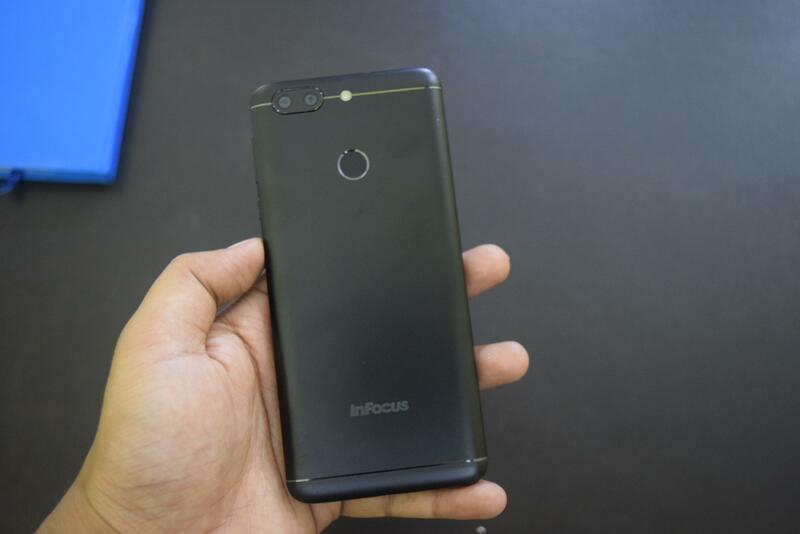 So, here is the Infocus vision 3 pro review. Infocus vision 3 Pro is the upgraded version of Infocus vision 3 with lots of improvements. In terms of design, it looks identical to its predecessor but comes with few small changes. 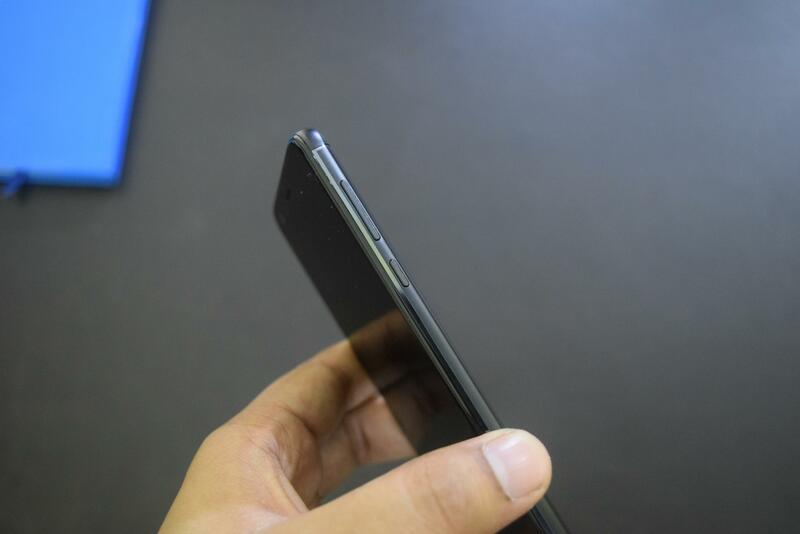 It has a volume rocker and power button at the right and SIM card slot is on the left edge. 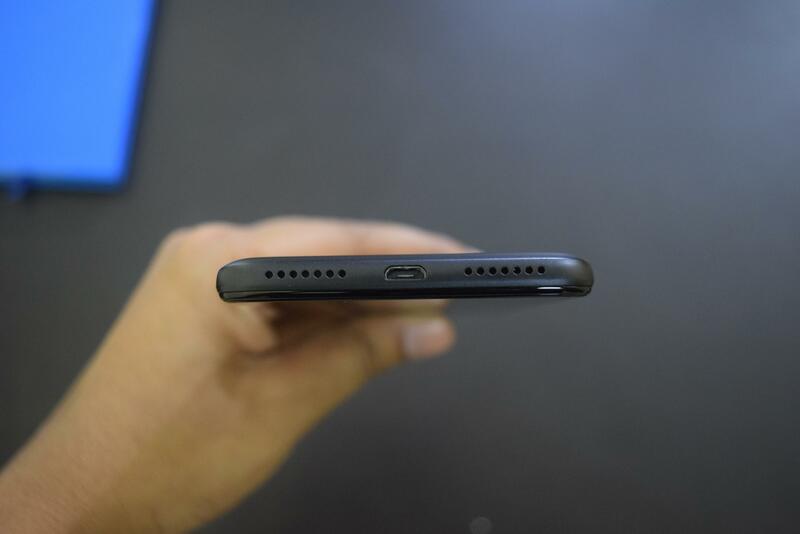 It has headphone jack at top edge while micro USB and speaker vents at the base side. The phone has dual camera setup and fingerprint sensor on the back panel. The position of buttons and fingerprint sensor is fine and these things are easy to reach with one hand. The curvy back offers good grip but the phone is bit slippery, so you need to use a good cover. The phone has 5.7-inch display with HD+ resolution. It looks good and offers nice viewing angles. The brightness and good and colors are also fine. Not just indoors, it works fine even in outdoors. The phone runs on Android 7.0 Nougat with Smile UX on top. The UI is not smooth and there were occasions when I felt lag. It comes with few bloatware and interesting features like ScreenRecorder, Smart RoboS, Sboost and more. The phone is powered by 1.5Ghz octa-core MediaTek MT6750T processor with 4GB RAM. It is capable enough for regular usage and perform well while browsing the web, using different social media apps and camera. 4GB RAM is good enough to offer good multitasking. Mali-T860 MP2 GPU is also doing good job. Still, I am not impressed with the selection of chipset and it could have been better. If I talk about gaming, this phone doesn’t disappoint and is capable enough to handle several high end games. While games are not as smooth as it should be and you may face minor lags, you may still enjoy games. 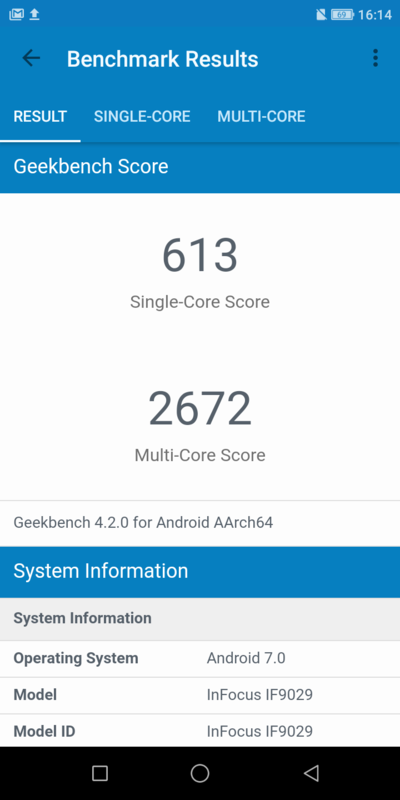 Here are the benchmark scores if you consider them. If you compare these scores with the scores of competitors, it scores low. The phone comes with 64GB of storage with an option to expand it up to 128GB. 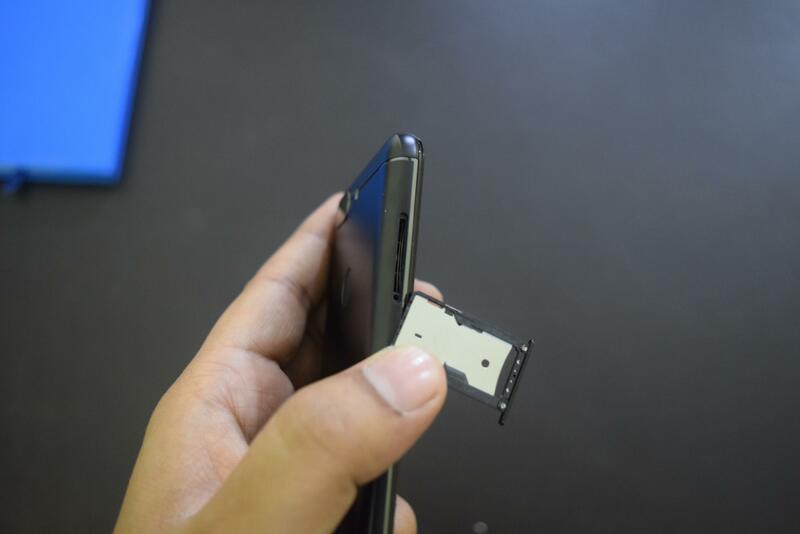 But but it uses a hybrid slot and you will have to use only one sim for expanding the storage. The phone comes with dual camera setup. It has 13 megapixels primary sensor and 8 megapixels secondary sensor with support LED flash. 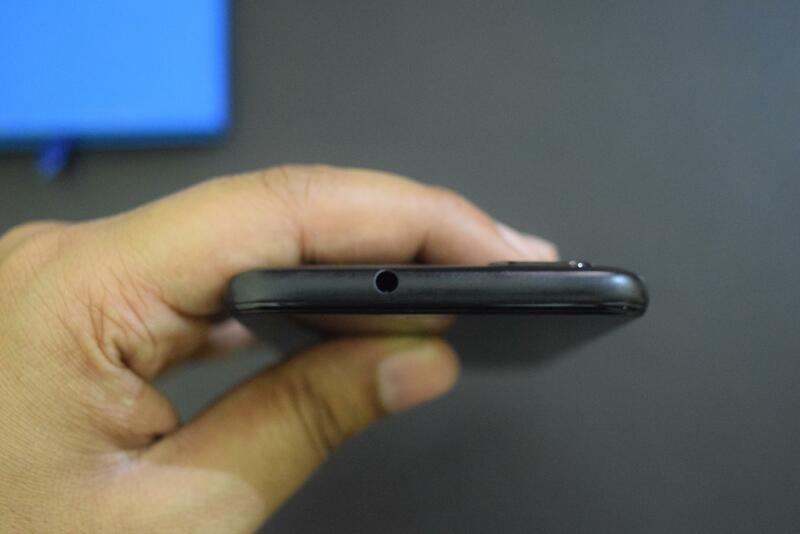 It also has 13 megapixels front camera with display flash. The camera performs well in broad day light and captured good shots. The HDR works well, but sometimes it faces oversaturation. Shots captured in low light also turn out to be good. When HDR is not enabled, I felt like it was using auto HDR or something similar as colors were brighter in photos than I could actually see. Low-light photos are average depending on the object. Flash works good but it can also ruin few shots if object is of light color. See the sample with white color flower. The front camera also perform well. Low-light shots come with considerable noise and not as per my expectations. It also got the option for portrait shots in both front and dual camera. It works fine but edge detection is not very good. Sometimes, It blurred out important part of my face. You can read the full camera review of Infocus Vision 3 Pro to know about performance and check camera samples. The phone has fingerprint sensor and Face Unlock both. I didn’t face any issue with any of these. Fingerprint sensor is fast to unlock the phone. Face Unlock is bit slow but it is also accurate and even works fine in low-light. It comes with earphones within the box. I tried that but was not satisfied with its music quality. If you love listing to music, you will have to get one. Speaker of the phone is fine and produces satisfactory sound. The only issue is the location as you may block the sound while playing game. The phone packs 4000 mAh battery that performs well. You can easily get a day and half battery backup with regular usage. The only issue is the lack of fast charging and this battery takes over 2 and half hours in fully charging from 0 to 100%. 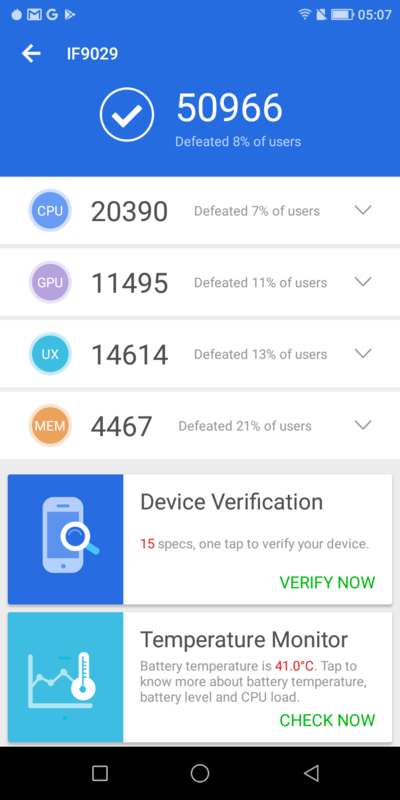 "Infocus Vision 3 Pro is not a worthy success of Vision 3. 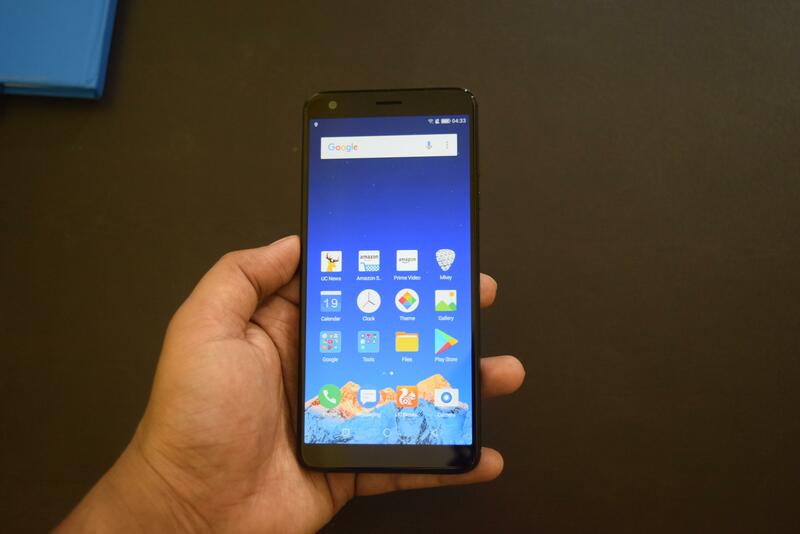 The phone could have been priced lesser or could come with better chipset for better performance."